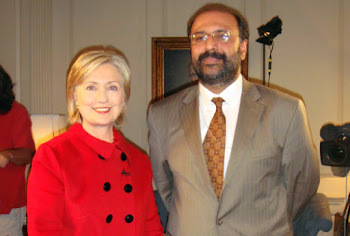 Editor's Note: Arsalan Iftikhar is an international human rights lawyer, founder of www.TheMuslimGuy.com and contributing editor for Islamica Magazine in Washington. This is one in a series of letters to the new president that will appear on CNN.com in the next several weeks. (CNN) -- First of all, as one of more than 66 million Americans of all races, religions and ethnicities who voted for you, your electoral victory was one of the proudest moments of our collective lives. As our American political history witnessed the magnitude of our nation's first African-American president, our society was also able to collectively (and finally) exhale, knowing that the mailbox at 1600 Pennsylvania Ave. would now read "Obama" instead of "Bush." With hardly a moment's rest, as you transition toward Inauguration Day, our nation (and the rest of the world) will not wait for long before seeking your leadership on many pressing global issues. From an economic recessionary mess to a perpetually broken health care system with 46 million American neighbors as uninsured casualties, your soon-to-be administration will face some monumental domestic and foreign policy issues that will affect us for generations. 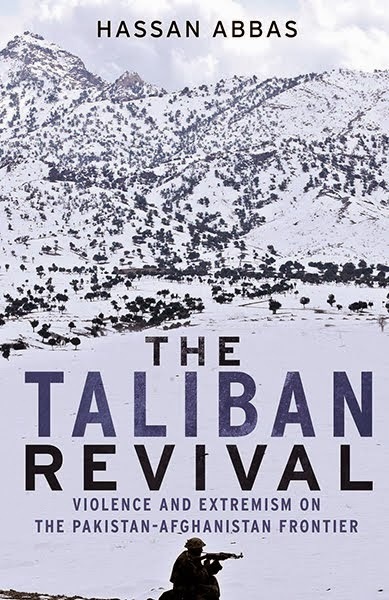 From an ill-conceived war in Iraq to an oft-forgotten war in Afghanistan, from global flashpoints from Tel Aviv to Islamabad, your diplomatic and political interaction with the Muslim world may decide the success (or failure) of your foreign policy legacy. Your unenviable task will be to undo the catastrophic policies of George W. Bush and his fellow neoconservative ideologues, facing the specter of al Qaeda's sinister terrorism while undertaking public diplomacy efforts addressing anti-Americanism around the world. Similarly, since the tragedy of September 11, the global Muslim community has continued its own daunting task of undoing catastrophic damage caused by Osama bin Laden and his creepy terrorist cronies. From global debates on religious extremism broadcast on BBC World Television to global interfaith outreach with the Vatican, we Muslims are in the midst of our own internal dialogue condemning terrorism and reclaiming the mantle of Islam from the rusted claws of dinosaur extremists. 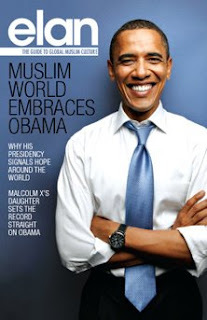 Again, let it be known to the world that Barack Obama is not (and has never been) a Muslim. Sadly, your presidential position vis-à-vis the Muslim world is still unenviable because some Republican adversaries sinisterly tried to paint you as a "crypto-Muslim" during the presidential election, although Sen. John McCain did not join in these absurd accusations. However, in one fell political swoop, former Secretary of State Colin Powell bravely challenged the xenophobic undertones of his own Republican Party on "Meet the Press" by highlighting the ultimate sacrifice of a Muslim-American soldier who died in Iraq for the United States.